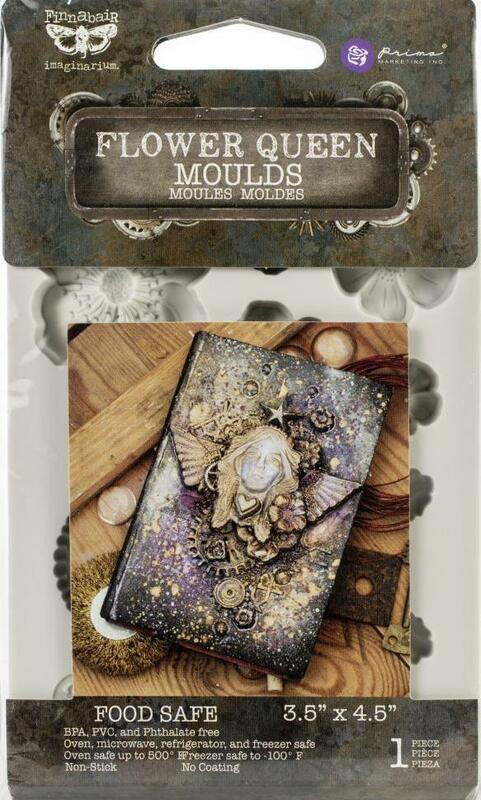 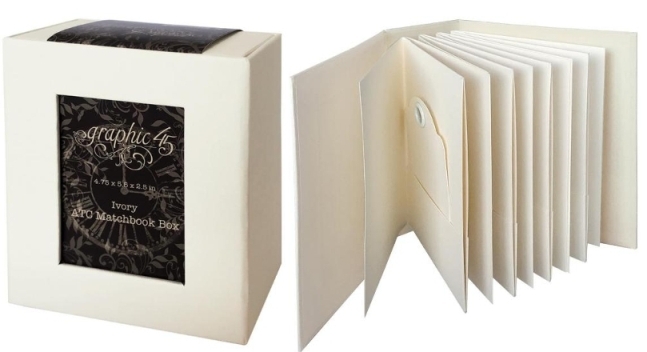 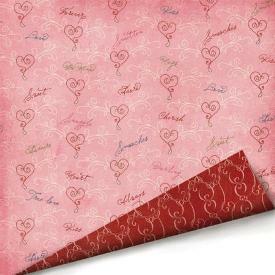 12" x 12" double-sided speciality Paper from the "Loves Me" range by Imaginisce. 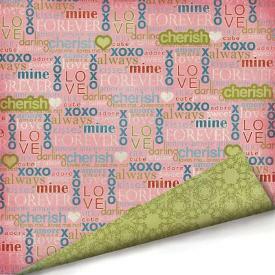 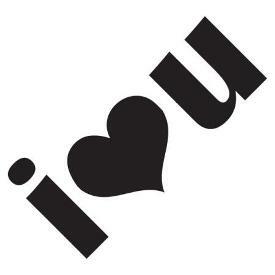 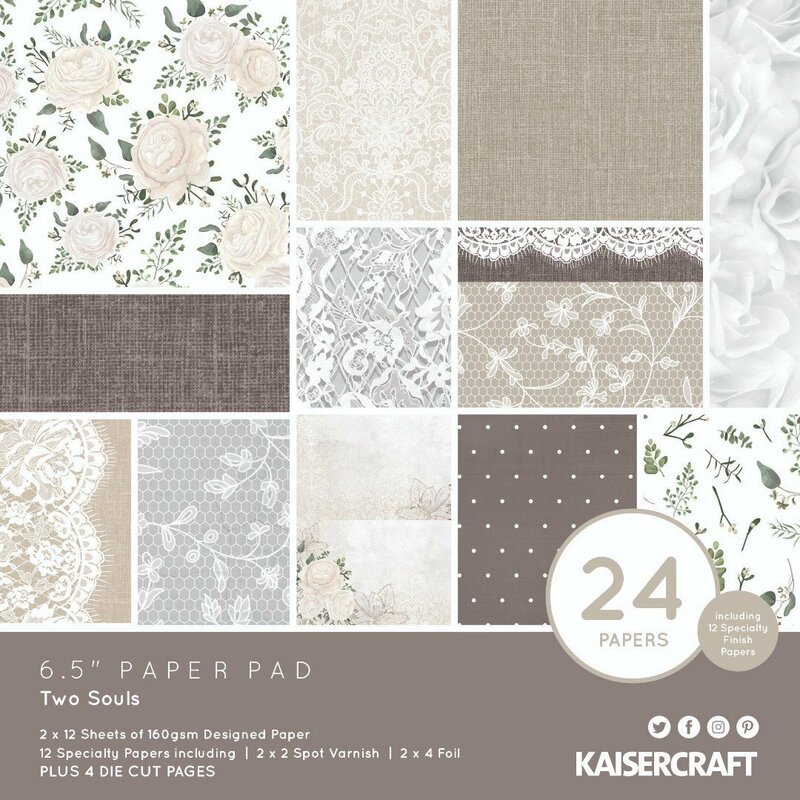 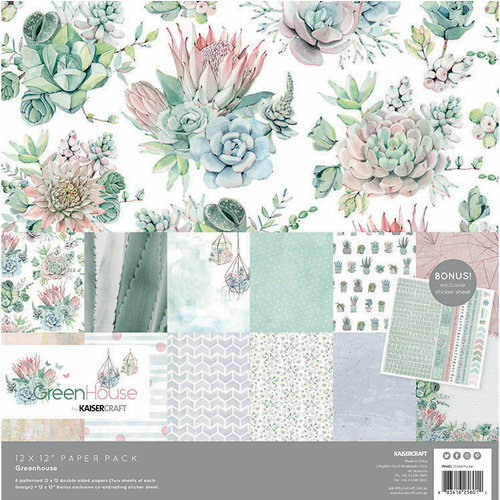 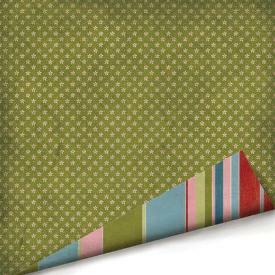 12" x 12" double-sided paper from the "Loves Me" range by Imaginisce. 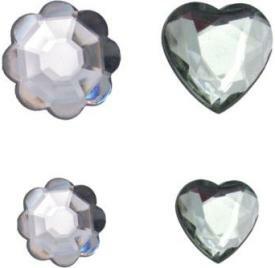 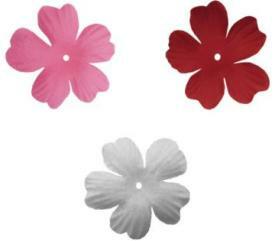 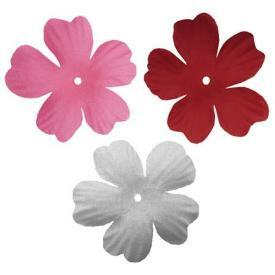 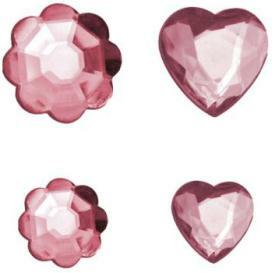 These flowers with heart petals will have you falling in love all over again. 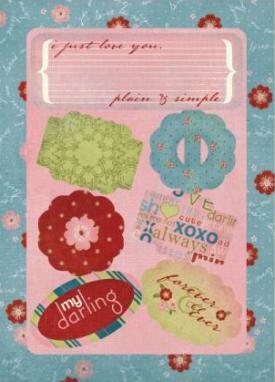 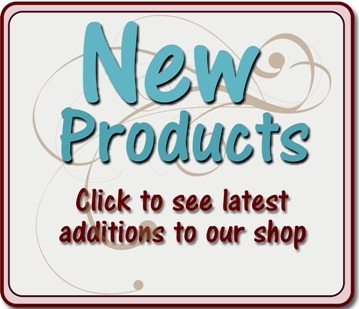 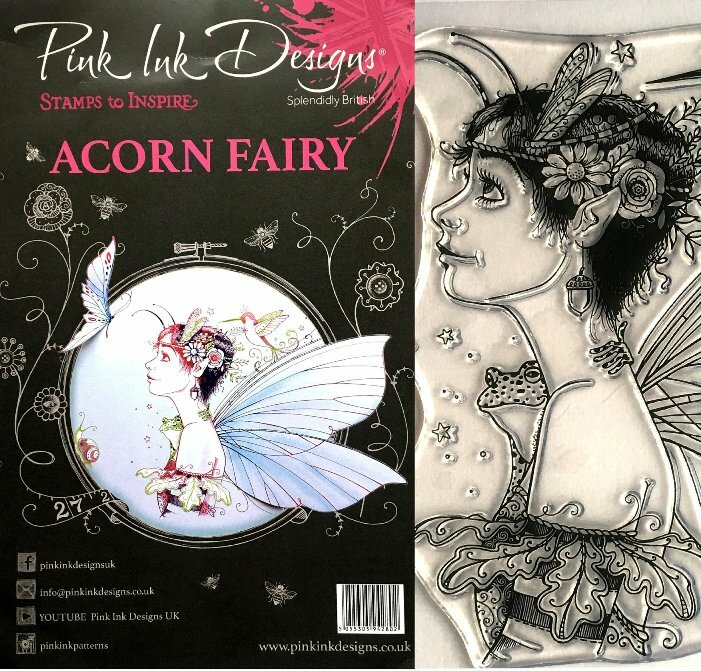 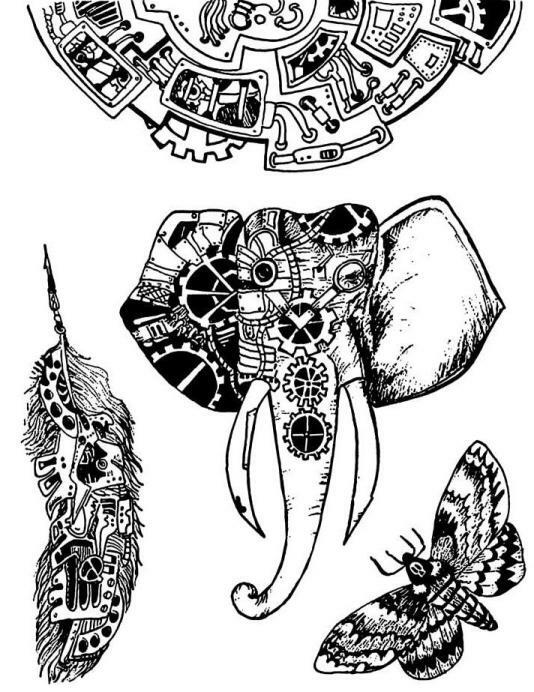 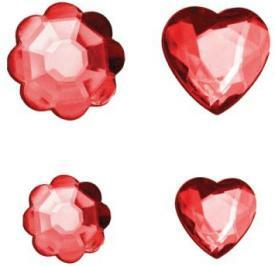 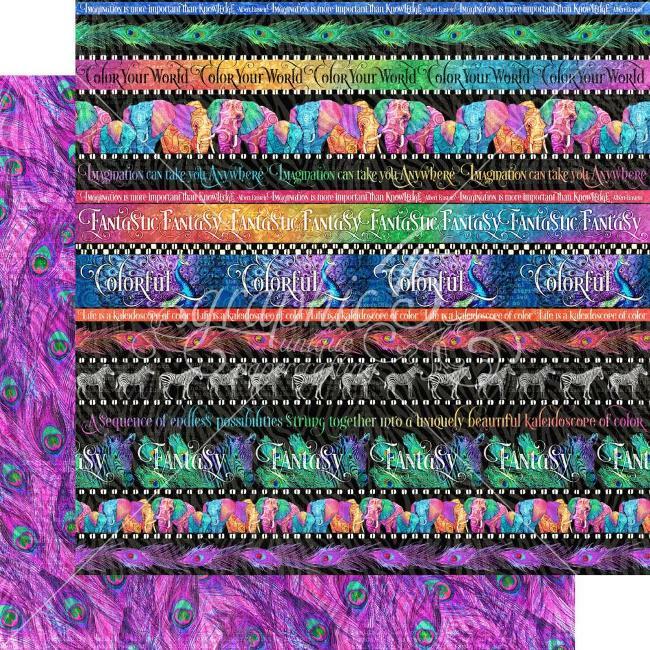 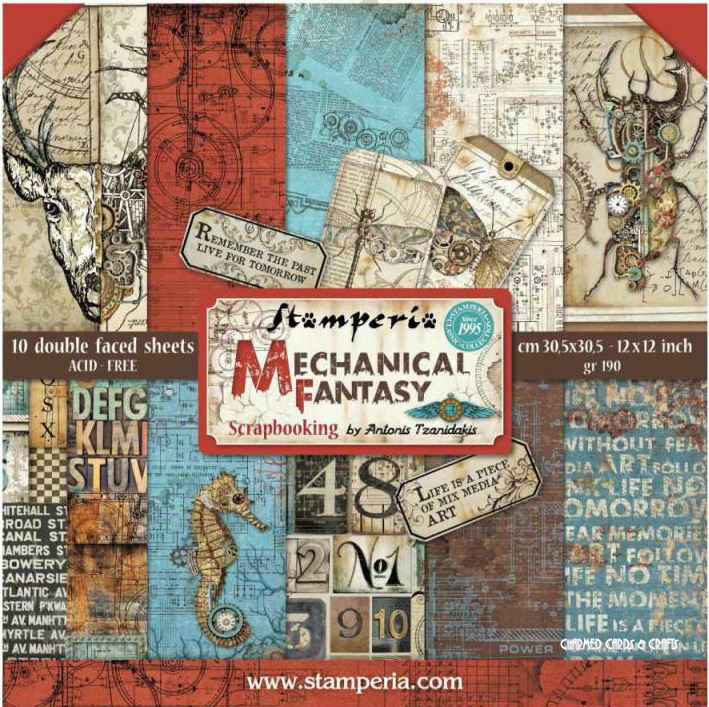 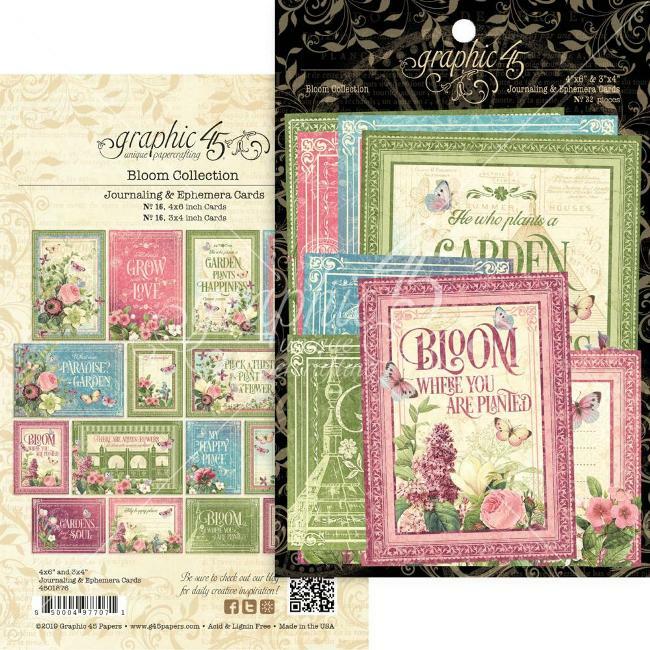 Make a huge impression with these fabulous and oh so affordable 2" acrylic stamps! 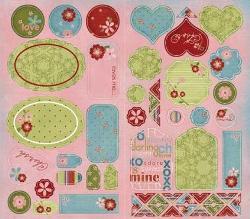 Easy to use, super cute, and downright delightful!! 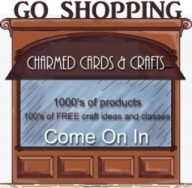 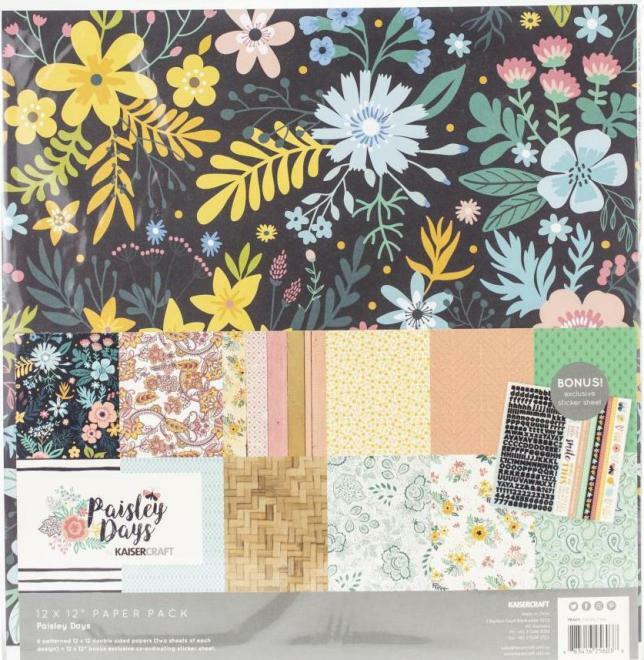 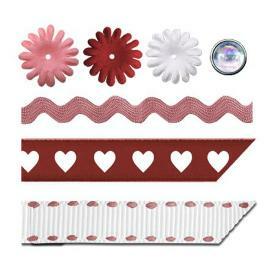 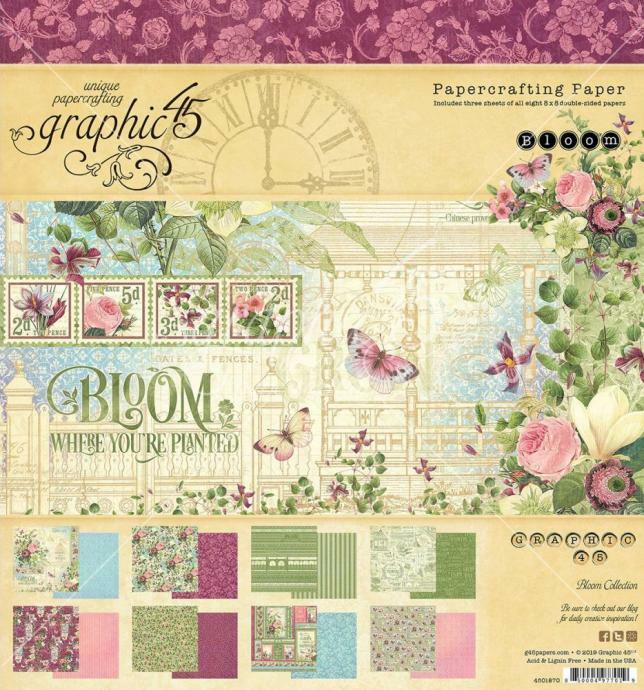 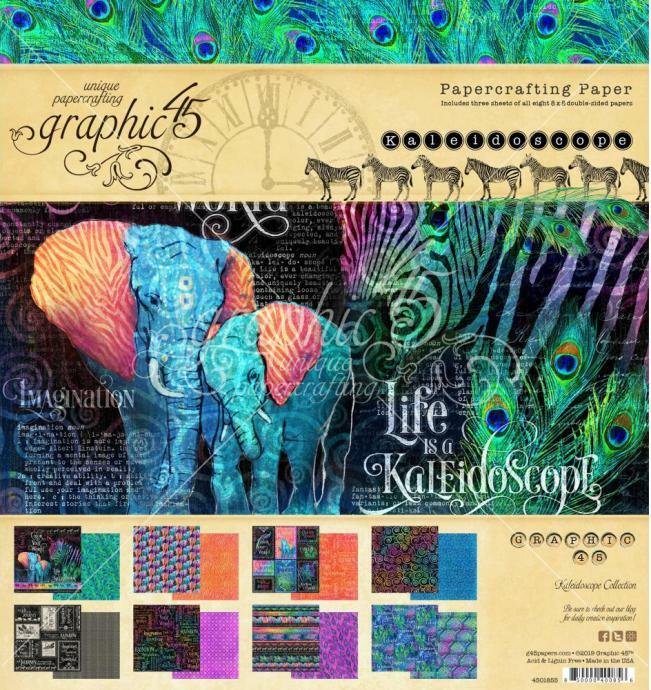 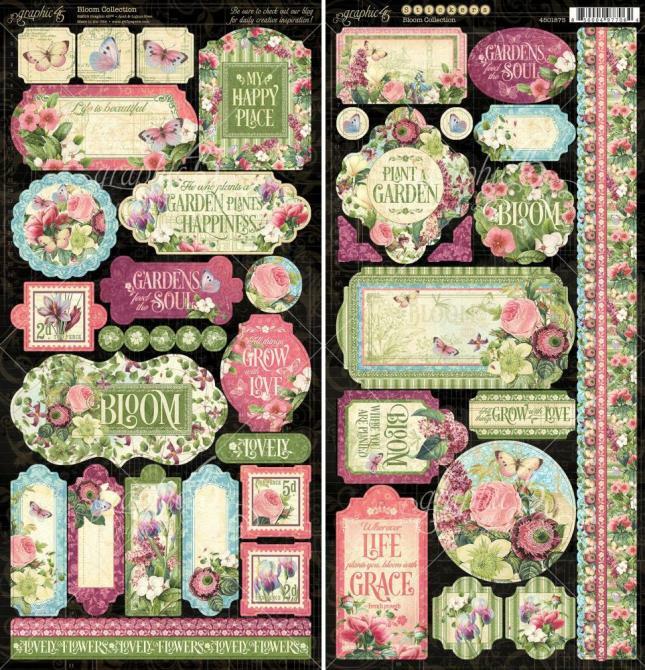 Romantically sentimental Falling For You cardstock sticker shapes and drop dead gorgeous Love Letters are just the ticket for creating a beautiful and meaningful project.